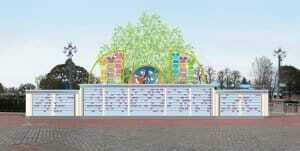 Tanabata Days returns to Tokyo Disney Resort this summer with seasonal greetings, decorations, food, and merchandise. 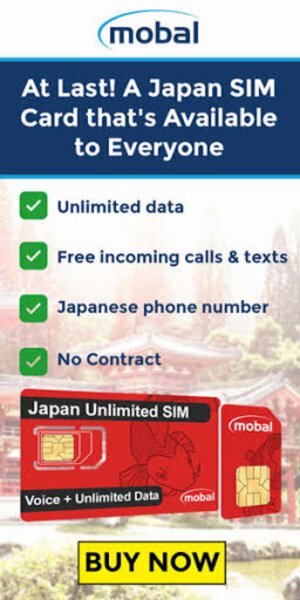 The extended event will run from June 7 until July 7, 2018. 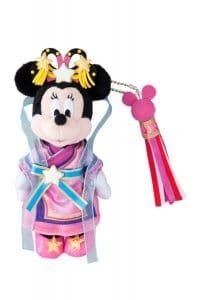 Tanabata or “Star Festival” is a Japanese celebration which marks the meeting of the deities Orihime and Hikoboshi. Legend says the two lovers are separated by the milky way and are only able to meet on the seventh day of the seventh lunar month. 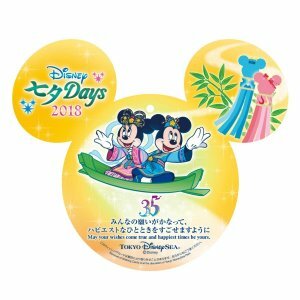 Tanabata Days is a great opportunity to see Disney characters take part in a uniquely Japanese event and buy souvenirs of Mickey and friends in traditional dress. 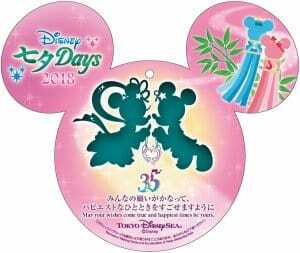 Tokyo Disney Resort used to host the event for just one week but has extended it over the years, so in 2018 it will run for a whole month. 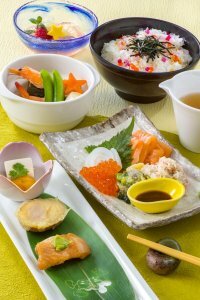 Read the details below, and be sure to check out the Tanabata Days merchandise and food menu too. 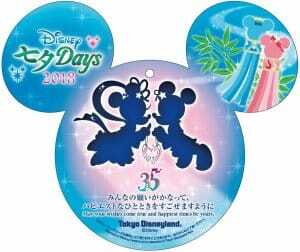 Both Tokyo Disneyland and DisneySea will host Tanabata Days greetings with characters in traditional Japanese costumes. 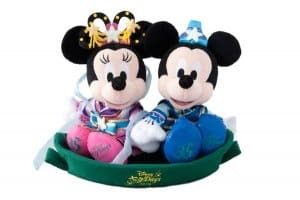 At Tokyo Disneyland Micky and Minnie dress as the lovers Orihime and Hikoboshi and travel along the parade route aboard rickshaws. 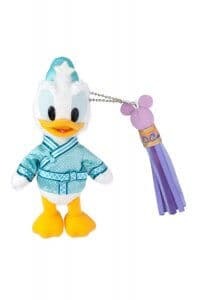 They are joined by a host of characters, including Donald, Daisy, Pluto, Goofy, Chip, Dale, Claris, Rapunzel, Belle, Snow White, Cinderella, and Prince Charming. 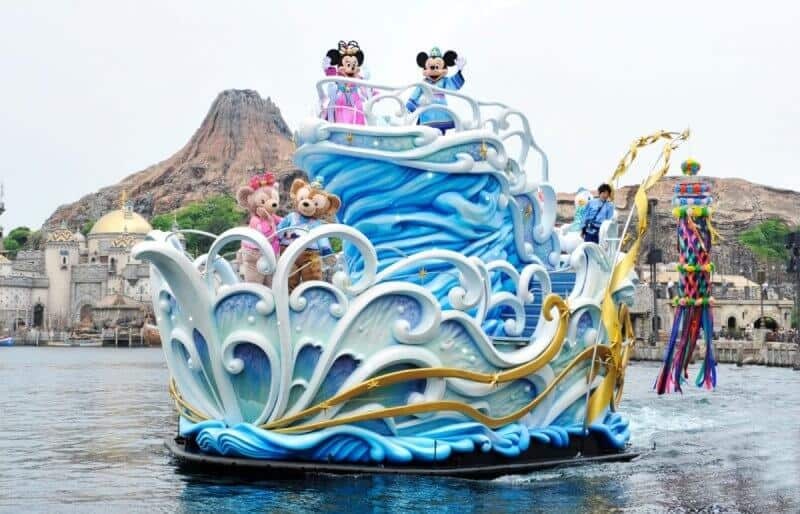 At Tokyo DisneySea, Mickey and Minnie board a ship and sail across the Mediterranean Harbor to greet guests. 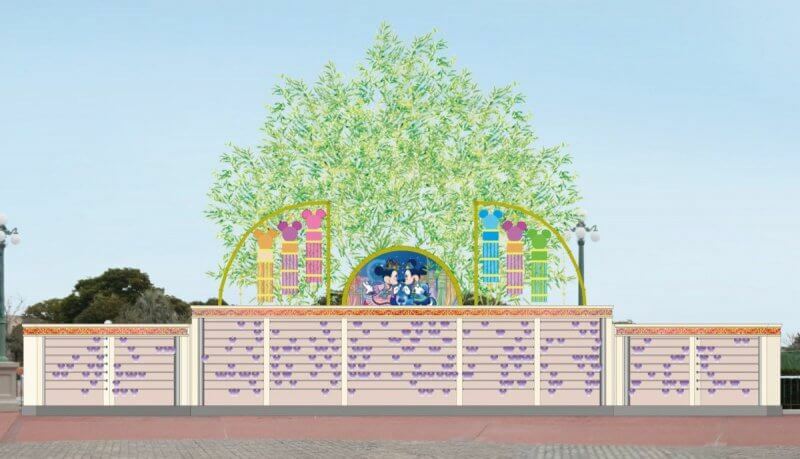 Making wishes is central to Japan’s Tanabata festivities, so traditional “wishing places” with a Disney twist will be at the center of the event’s decorations. 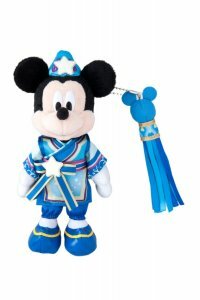 At the “wishing places” guests can write a wish on a wishing card and attach it to the seasonal display. The cards are given out by cast members, and special versions are available with seasonal food at both parks. 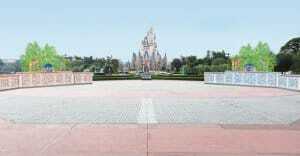 Get started with your trip planning to Tokyo Disneyland with our best articles. Decide where to stay with our hotel reviews and recommendations. Figure out what and where to eat with our list of restaurant reviews. 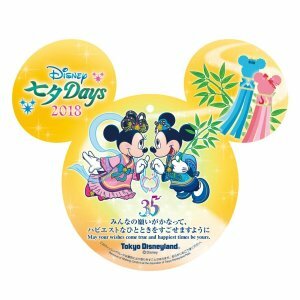 Learn how to buy your park tickets (see how you can save $4 USD), then sink your teeth into our Ultimate Guide to Tokyo Disney Resort. 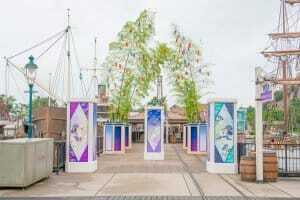 Information and images from the Tokyo Disney Resort press release. 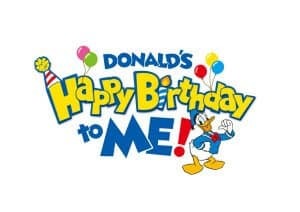 I see the listing of character greetings available. 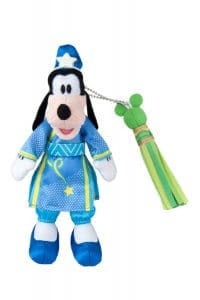 Do all of those characters dress in traditional clothing for the Disneyland location? 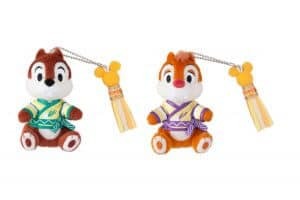 Characters in the Tanabata Greetings are the only ones wearing those traditional outfits. They aren’t available for meet and greets. 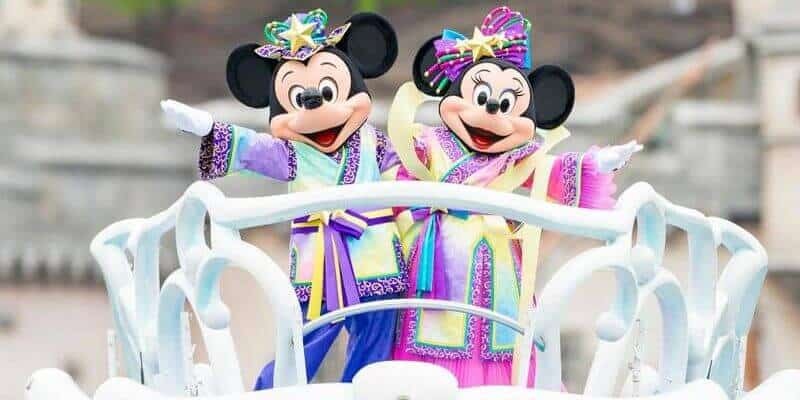 So you can’t meet any characters in either park in their traditional Japanese dress? You can only see them in the parade or boat show. Correct? There’s no time that you can meet any of them in these outfits?